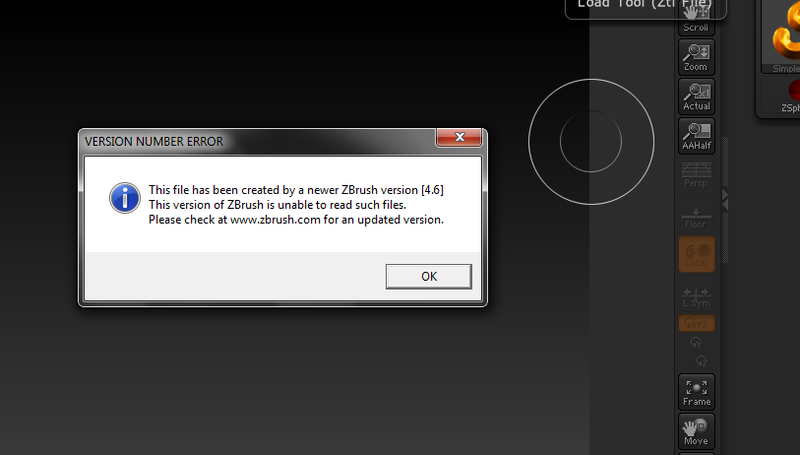 I learned that zBrush does not have backwards compatibility. I sculpted on the school computers, and the version I have at home cannot open the file, as you can see. Luckily, I made a render of the character while at school. It’s a template character for my game, which is based on that screenplay I had written (which is based in a much larger personal project I’ve been working on for almost a decade now). 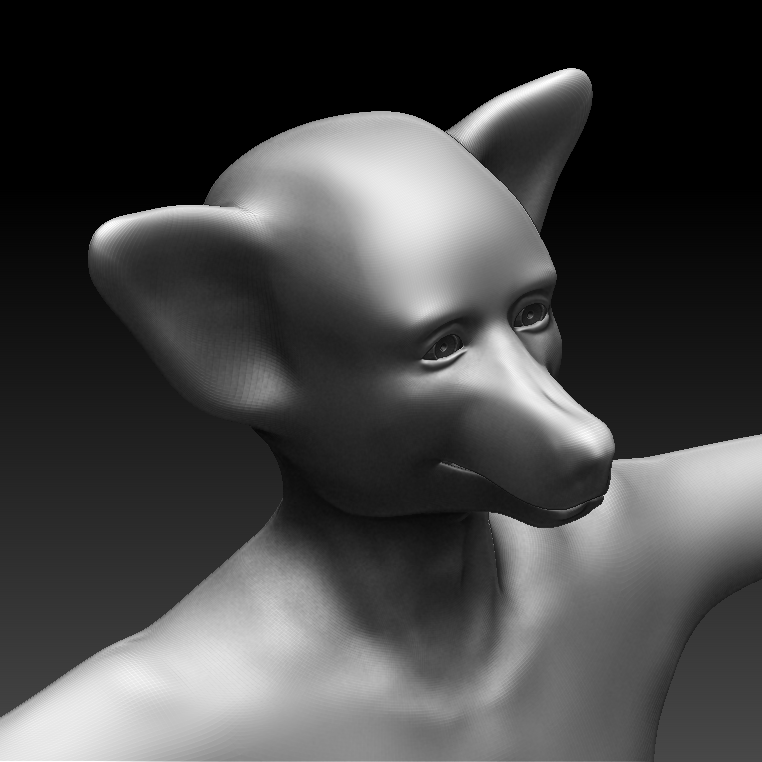 I only managed to make one render because I previously expected to make more at home. I remember one day at work writing down in my little notepad: “If it’s not worth anything, it’s not getting made” It was back when I valued my time very much, and I believed creating silly waste of time artworks was just that- a waste of time. I no longer agree with that philosophy because it seems a little cynical and harsh. My new philosophy that has sprung up over this stressful semester is “Draw, draw, draw. When you’re done, draw some more” I believe practice makes perfect. This entry was posted in CCAD: Design For Media Class, Uncategorized. Bookmark the permalink.